It‘s now easy to serve the food with SAS paper leaves. We provide you the safest and eco- friendly mean to carry your food around using the SAS parcel leaves. 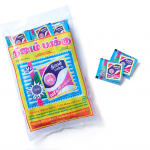 As a leading provider of betel-nut in the world we have n-number of customers in many countries. Though we have had many we haven’t made them in ease in making payments via online all these years. Nevertheless we have made the best threshold via this website in the year 2011, for anyone to reach us from anywhere in the world. 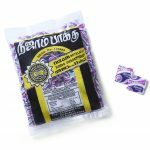 In this website you can buy all our products that include Nizam Pakku (Betel-nut) and SAS Paper Leaf. With our very assurance of proper shipping we deliver it to your place much quicker than you ever expect.